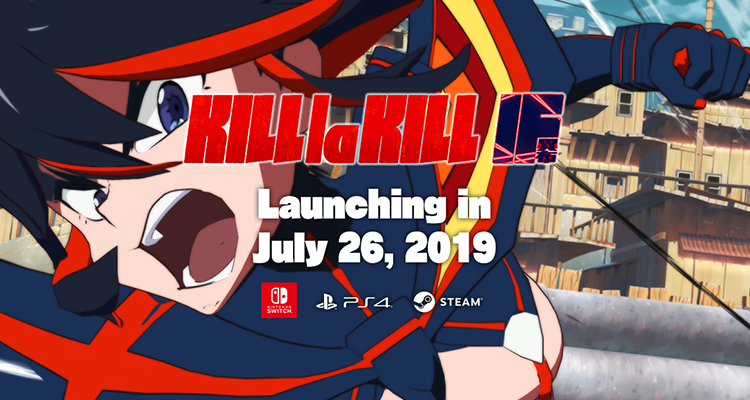 Fans of the anime Kill la Kill will get to see Ryuko Matoi and company back in action with the release of the Kill la Kill: IF this coming July 26, 2019 for the PlayStation 4, Nintendo Switch, and Steam PC platforms. 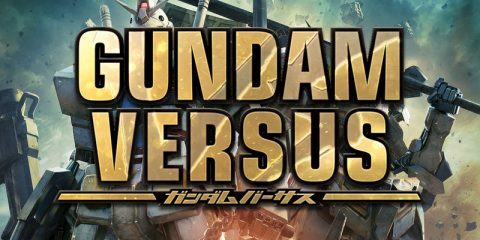 Arc System Works has released a full product info trailer for the game development which showcases what you can expect from the game. So far things are hyping up for the release and I’m definitely excited to get the game since the game is being developed by A+ games, the guys who also created another anime to video game adaptation, Little Witch Academia: Chamber of Time. In fact, the development of this game is being supervised by Studio Trigger, the guys who actually brought the anime to life. If you’d like to know more about the game, here’s my list of things what we know about the game so far.